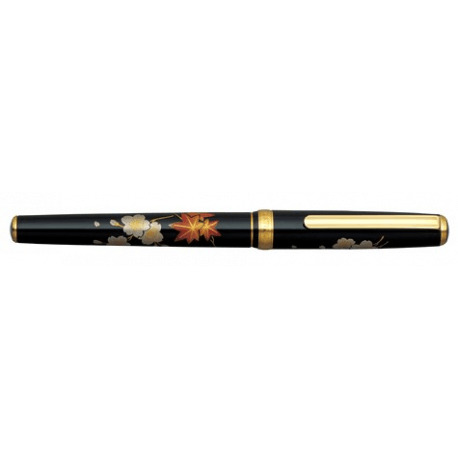 The thin and delicate design gives a novel and nostalgic feel. 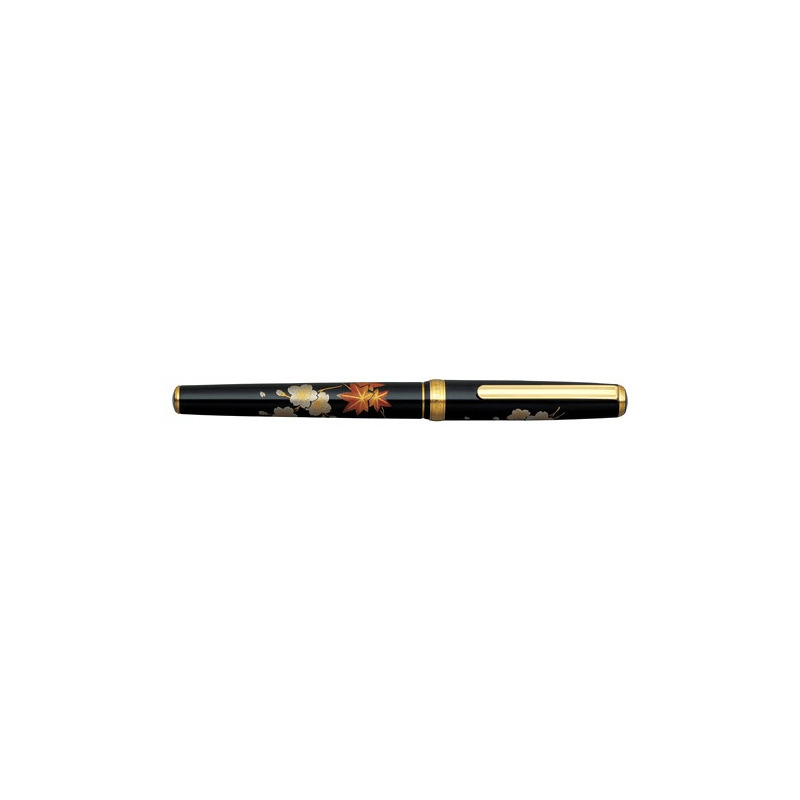 The pen nib made of K14 and K18 gold with the form always loved, falls comfortably in place in ones hand when held. Thus, it naturally draws one to write on the paper. We think to write beautiful letters, you need to express your true feelings straight from your heart. We hope through our “Vicoh” series, one is enabled to personify a peaceful life through a beautiful smooth writing experience. 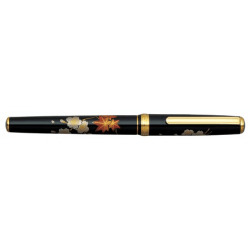 It matches perfectly with a barrel of Japanese traditional craft such as Kanazawa-haku (gold leaf) and Kaga hira makie, and it is a sound fountain pen that delivers the spirit of Wa (harmony).